Veterans build their future success here. 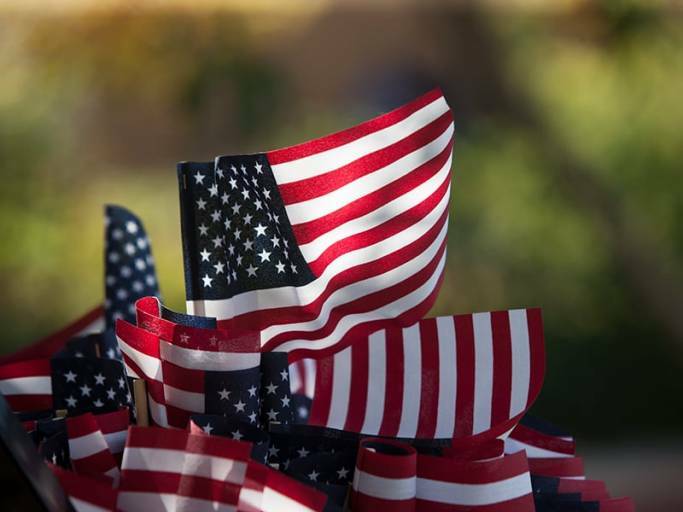 UNLV is honored to have the opportunity to educate and serve our nation's heroes. We strive to provide responsive academic, social, and administrative support to student veterans, as well as active duty military members. Here at the Military and Veteran Services Center, we understand that you and your family have unique needs and responsibilities, and we hope to support your academic efforts by providing one-stop, integrated resources to guide you toward success. You'll find us in the Student Services Complex – A, Room 311. Please stop by. Are you feeling isolated? You are not alone. Talk to a fellow veteran. UNLV Rebel Vets Organization teamed up with Truckee Meadows Community College as well as veterans and volunteers to march 370 miles carrying two rucksacks that shared nearly 7,000 service member dog tags in honor and remembrance for Memorial Day. Second-year UNLV medical student is on his way to achieving his dream of becoming a doctor. Alexandria Sawin named 2018 Student Veteran of the Year, UNLV Rebel Vets named finalist for Chapter of the Year. 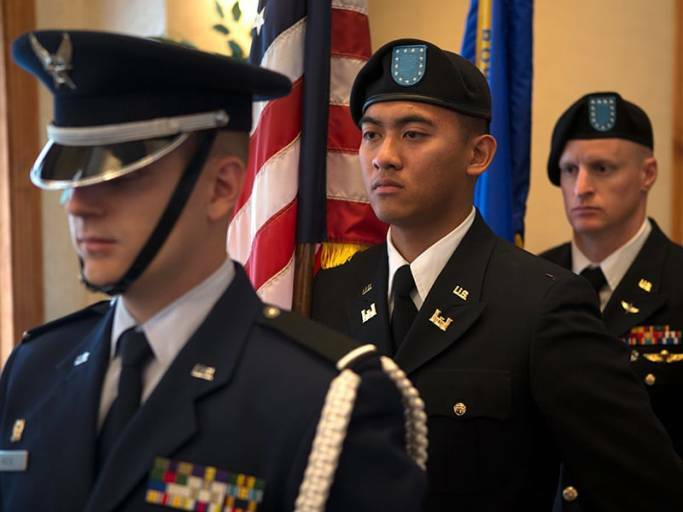 The Rebel Veteran Focus program highlights and honors the exemplary service of UNLV veterans whose contributions have had a positive impact — on campus, in their college, in their community or in assisting their fellow veterans.